If you were to tell me, even two years ago that it was remotely possible or legitimately realistic to consider the diagnosis of a mood disorder for a toddler or preschooler, I would have thought you were out of your mind. And that would have been the end of the conversation. If you were a doctor and tried to tell me this, the chances of me bringing my child to you again would be slim to none. Most people with bipolar disorder may display some characteristics as children, but don't experience the full array of symptoms until adolescence or early adulthood. So, to have a toddler with bi-polar disorder... NO!!! Today, I know it's all VERY real, because I am a mother of a young child with a mood disorder. 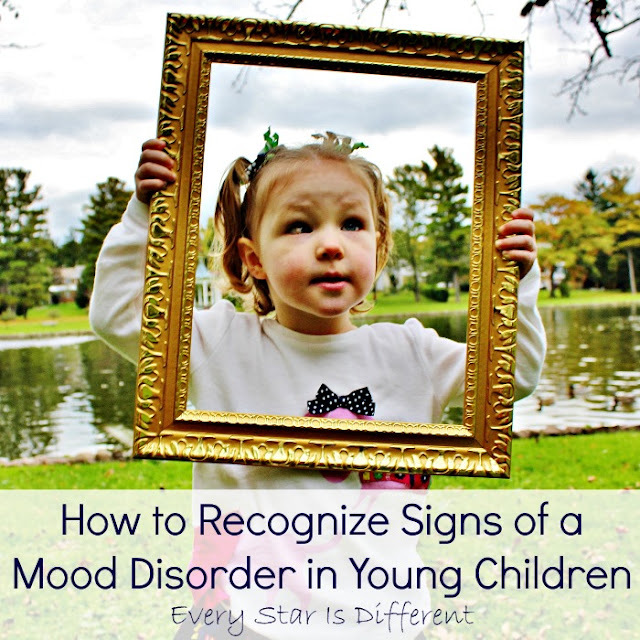 For this reason, I want to share with you how to recognize signs of a mood disorder in young children. The sooner you can receive help, the better. 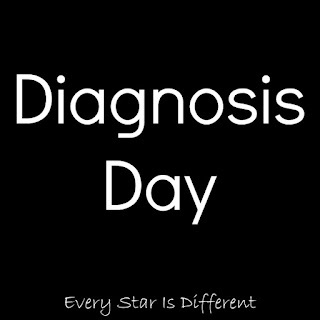 It took about 18 months to two years to diagnose when all was said and done. We met with the developmental pediatrician every six weeks. First the Reactive Attachment Disorder and Autism Spectrum Disorder were caught, but then there was more... So much more. My husband and I already had two children with autism. We knew what that looked like and we knew what to do about it. Our first adopted daughter has Reactive Attachment Disorder. By the time our youngest came along, we knew what that looked like and were learning what to do about it. Our two boys have ADHD so we even knew what that looked like and how to help. But this mood disorder, especially when combined with autism and Reactive Attachment Disorder is the HARDEST thing I have ever had to deal with as a parent. How do you recognize the signs of a mood disorder in young children? Let me share our experience. Please note that a mood disorder does not always present the same way in young children. 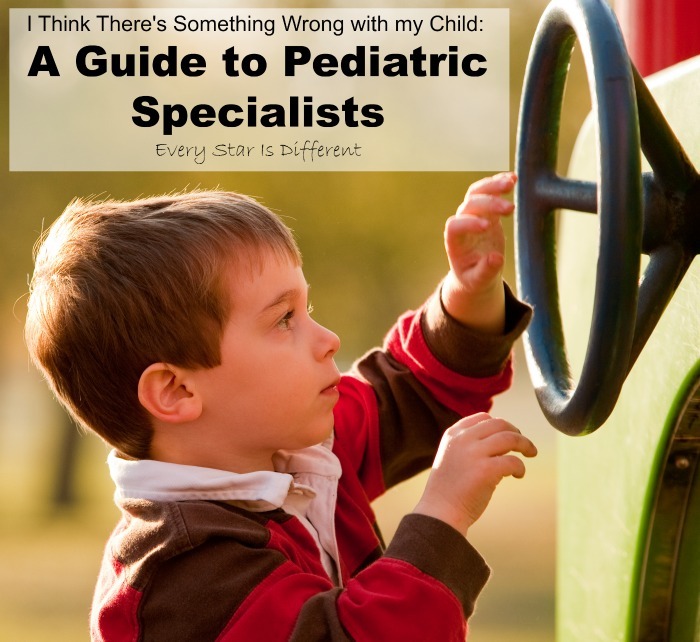 However, the information shared here includes general guidelines and red flags mentioned specifically by our developmental pediatrician. We adopted Sunshine through the foster care system. She came to us at about 6 months old. 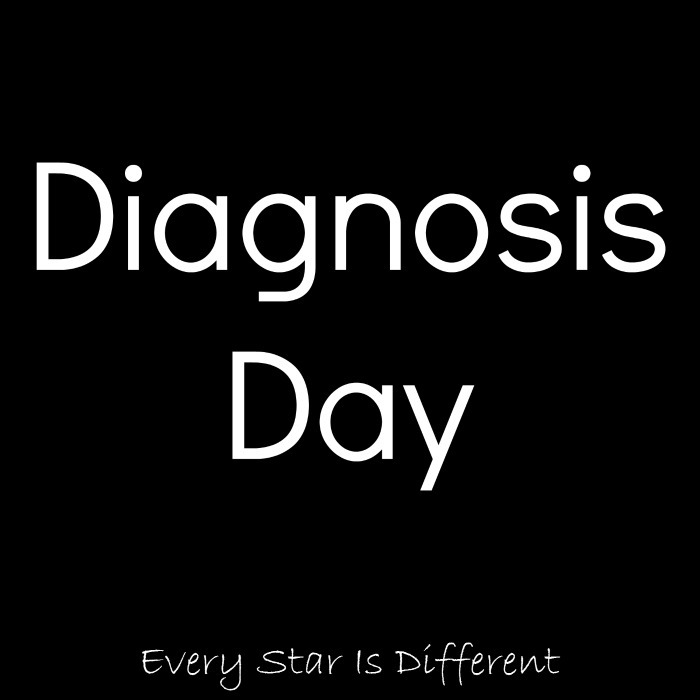 Her birth parents carried a long list of diagnoses with them. Bi-Polar Disorder was on each list. Both birth parents were also adopted through the foster care system because their parents were unfit to care for them. Our developmental pediatrician explained to us that the chance of a child inheriting a mood disorder is 25-30% if only one parent has it. If both parents have mood disorders, the chances of their children having it rises to 75%. Chances are even higher if mood disorders have occurred in more than one generation. We always held out hope that the diagnoses Sunshine's birth parents received were wrong, or that she'd be lucky enough not to inherit that challenge. Unfortunately genetics were not on her side. From the day Sunshine arrived, she did not sleep. I can't recall a single night when she slept more than 2-4 hours in a 24 hour period, until she was almost three years old. She definitely brought new meaning to the words "sleep deprived." At first the developmental pediatrician diagnosed her with a sleep disorder. We tried multiple sleep medications with no success. Then we tried a few other medications before we were able to find something to help her sleep for 8 hours total, in a 24 hour period, at the age of 3 years and 2 months old. That first night of sleep will forever be etched in my mind. To this day it is very rare that she ever sleeps more than this, even with 2 hours of rigorous play and exercise during the day, unless she is coming down off of a manic episode. The 8 hours of sleep doesn't always come at once. My husband and I are not strangers to what hyperactivity looks like. Both Bulldozer and Dinomite have ADHD and autism. When we saw similar traits in Sunshine, we discussed them with our developmental pediatrician and assumed that the same approaches that had worked for our boys, would work for her. However, we exhausted all options very quickly. None of the techniques and typical medications worked to calm her or help with behaviors. It was about half way through our 18 month adventure to diagnosis that the developmental pediatrician first mentioned that untreated mood disorders in young children usually present with constant hyperactivity. They're manic all the time, not experiencing the lows. It differs from ADHD hyperactivity because it is unresponsive to the medications that usually work, but also because it is always on. Even ADHD kids will calm down long enough and focus if sufficiently stimulated and motivated by the task, and if it's not too hard. The hyperactivity that comes with a mood disorder is not subject to motivation or external incentives. Mood disorder hyperactivity does not only manifest itself with movement, but in speech as well. When Sunshine is manic she talks incessantly, barely finishing a thought before moving on to the next. She can't stop herself from speed talking, and the volume of her speaking voice is beyond loud. Everyone in the house has sound blocking headphones for when we need them. Sunshine's hyperactivity continues no matter how exhausted she may be. She can't turn it off until the manic episode is over. Sunshine presents MUCH younger than she is when she is manic. With her autism diagnosis and developmental delays this could be expected, but even when all environmental factors and routines are to her liking, there is a lack of consistency in her abilities that can only be explained by the mood disorder. 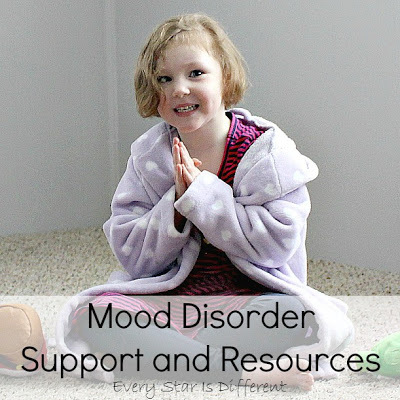 A child with a mood disorder will perform just as poorly no matter what you do to accommodate her when she's manic. She's reacting to her own thoughts and feelings regardless of the situation. The driving factors that change are internal, whereas with autism they are external. A recent study found that bipolar patients who are in a manic state score 20 points lower on an IQ test than when they are not manic. Such has been the case with Sunshine. It came as a shock to everyone that her IQ was evaluated in the low 90s both times she was tested. Anyone attempting to carry on a conversation with her when she is manic would think her IQ was in the low 70s. 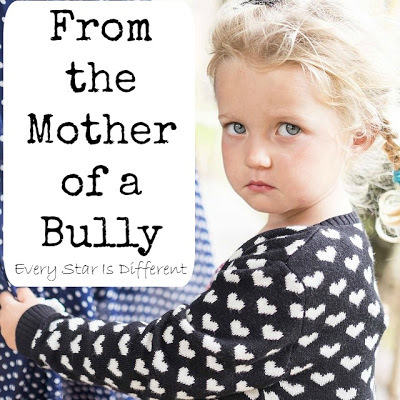 Even when taking into account her Reactive Attachment Disorder and defiance, the variance in her behaviors and abilities just didn't make sense. With the inconsistent cognitive and emotional regulation issues comes variability in behavior. The way we could tell that Sunshine had more going on than RAD and autism was her unpredictable responses to things that normally "work" when she was acting out or misbehaving. A RAD child, by definition, is constantly attuned to the people around her, and responds to whatever is going on with words and actions designed to control or manipulate them. The mood disordered child is neither attuned to the people around her nor to the environmental conditions in her living space. Rather, she is only responding to the endless rush of thoughts and impulses that are racing through her mind, and any attempt to derail that train or impede her progress is met with irritability, anger or worse. A child with autism misbehaves or acts out (usually) in an attempt to have a need met, in response to some sensory input or lack of sensory stimulation. These behaviors stop as soon as the need is met, or the sensory stimulus is received or removed. A child with Reactive Attachment Disorder may have sensory triggers, but they remain the same and are constant unless the varied response is purposeful to provoke. Such is not the case with a young child who has a mood disorder. Responses to sensory input are erratic. The best way I can describe Sunshine's response to sensory stimuli when she is manic is to say she acts like she's on fire. Every sensory sensitivity or craving she has is magnified by 500%. There is absolutely nothing you can do to calm her. What worked yesterday sends her into a rage now, but 15 minutes later, she may be attacking you, craving the very input you just tried to give her. Sunshine worked with an occupational therapist for 6 months, at which point it was determined that occupational therapy was ineffective, because there was no way to keep her regulated. What worked one day, would do the opposite the next. As one tries to help a young child in the middle of a manic episode, due to behaviors, sensory issues, or lack of safety issues, it's pretty much guaranteed that you will be met with rage. A raging toddler or preschooler is not having a tantrum. They're not having a meltdown. These are minor compared to the behaviors that one will see in a rage. In Sunshine's case she attacks. It doesn't matter who it is or if they've even said a word. She will attempt to hurt someone. If there is anything within her reach and she can pick it up, it will be thrown. If she can't pick it up, she'll knock it down or shove it into something or someone. When we're able to get her to her room and hold the door shut, to protect her and everyone else, she punches, kicks and throws herself at the walls and door. The whole reason my husband and I are both at home is to keep everyone safe when Sunshine is like this. And I can tell you from personal experience it is agony and absolutely exhausting in every way. Besides the physical aggression, Sunshine's rages come with a violent scream and it can go on for hours. The longest screaming rage we've dealt with so far has been 8 hours long. Even now, with proper medication and a safety plan in place, the rages still last 30 minutes and they happen several times per day. 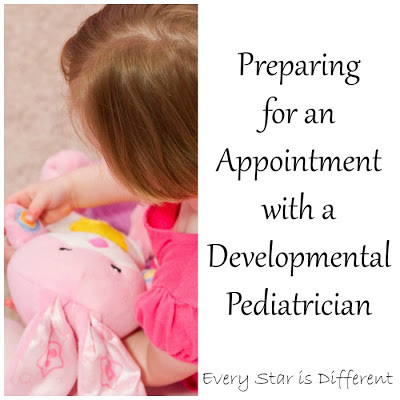 Our developmental pediatrician has witnessed small rages first hand. Safety plans and supports are in place. I don't know what I'd do without our team of specialists. Other times when Sunshine rages, it's as if she's empty. There's nothing there. She has this blank stare and this incredibly odd smile. And when she attacks with this expression, it's as if she's in a completely different world. People in a manic episode have a total disregard for their safety, and the safety of those around them. This is why adults who are having a manic episode so often end up in emergency rooms or jail cells. The internal drive to GO is all that matters. Get in the way and get hurt. When Sunshine is manic, she can't even sit in a chair safely. She literally bounces off walls, furniture, and anything else that's in her path, constantly injuring herself. It wasn't until after all of the previous symptoms were present and observed multiple times, that we attempted medications used for those who have mood disorders. We didn't know if they would work or not, but if they did, we knew that the diagnosis of mood disorder was inevitable. Sure enough, they worked. Treating a mood disorder with medication is 100% necessary in most cases, however finding the right combination and dosage of medications can be an agonizing and lengthy process, especially in young children under five, due to safety concerns and side effects. Before medication, Sunshine was manic pretty much all the time. We are now at point where she functions as well as she is able to for a child with autism and Reactive Attachment Disorder, with the exception of 3-5 days a month, when she's extremely manic. Those monthly episodes are always a reminder that the mood disorder is real and still there. The hardest part about being a parent of a young child with a mood disorder is the helplessness you feel when your child is manic. Because you know what she's like when she's not manic. It pains you to no end that you can't make it go away. 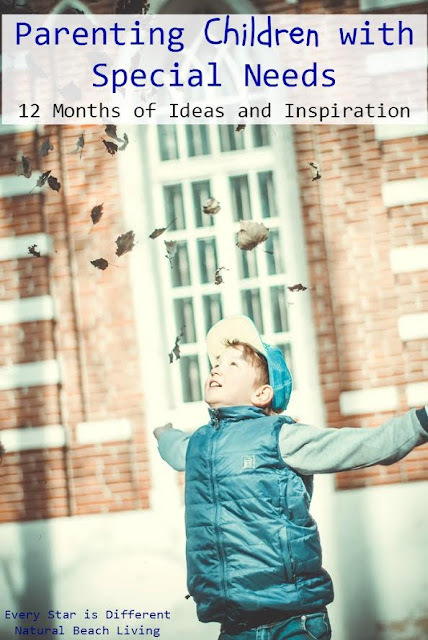 Instead you have to take on the new role of defense against the disordered child. No parent ever wants to do this. The good new is, and the reason I've shared so much in this post, is that mood disorders can be treated. I can't take away Sunshine's trial, but I can fight for her, so that she can receive the help that she needs, and in all areas where the mood disorder hinders her progress, we can fight and win. When she is not manic, Sunshine is one of the most loving and affectionate little girls I have ever met. She is funny, and can always make me laugh when I need it most. Her enthusiasm and excitement for life are so contagious. One can not avoid smiling while in her presence. These qualities keep me going, and keep me fighting, in the hope that someday she can be this way all the time. Because, after all, she is my little Sunshine. 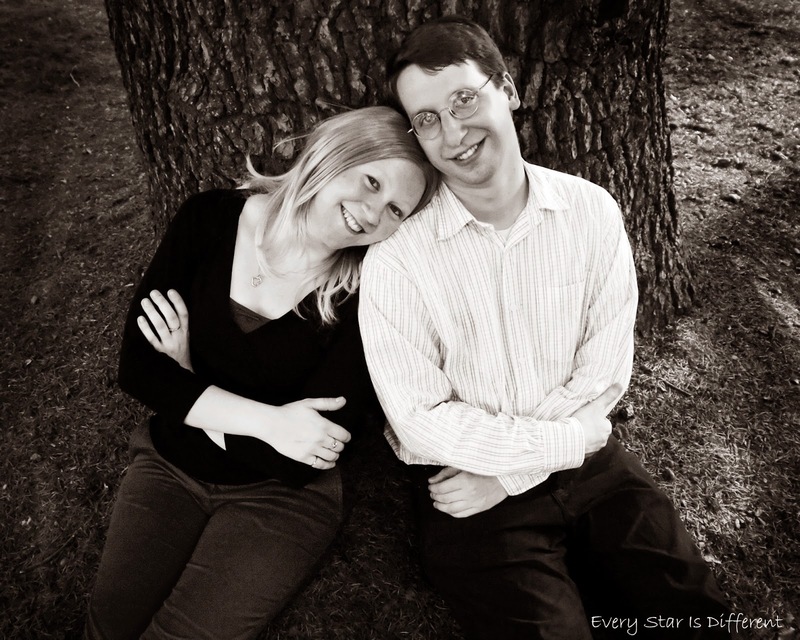 This post is the first of many in the series: Parenting Children with Special Needs. 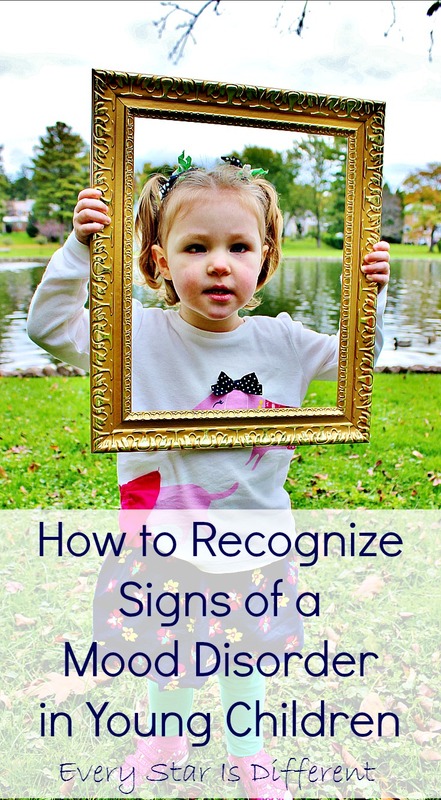 To read more posts from this month's theme, "Recognizing Signs" please visit the links below! Was this a chain of blogs about the same theme? All of the blog posts in the series are about recognizing the signs of special needs, however each post discusses different special needs. :) They are absolutely amazing to read! I have a soon to be six year old daughter with a mood disorder, and a son with autism. The mood disorder is by far worse for us to deal with. Our daughter also has an IQ that is above average and we were told that her anxiety and depression can stem from that, contributing to the mood disorder. As an early childhood educator who just completed a MAEDU with a special education specialty, I was able to turn a lot of my academic research towards mood disorders in toddlers and preschoolers and the numbers are shocking! And, they are on the rise! Good looking out momma! I pray that I can use my knowledge to help other parents learn to identify when something is off and more help is needed in their own child. Mood disorders in our young children are very real and should not be ignored. Wow Renae, I really did not have much knowledge about mood disorders in young children before reading your first hand account. 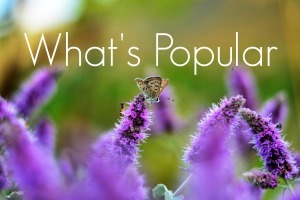 Bipolar disorder runs in my husband's side of the family so I have some first hand knowledge of the way it affects adults but I haven't encountered it in children before. You are amazing, trusting your instincts and doing all you can to help Sunshine and your other kids too. Thanks so much for sharing your story and for coming up with this amazing idea for a linkup! It breaks my heart that little Sunshine inherited the mood disorder from her parents. You are an amazing and strong Mama (in the Lord) to be able to handle these battles for your little girl. God bless you! Oh my goodness, Renae. You are such a sweet soul. I had no knowledge of what a mood disorder entailed before your post. It is heartbreaking. Yet you bring such hope to it. I amazed at how hard your fight for Sunshine. Thank you for sharing your story.